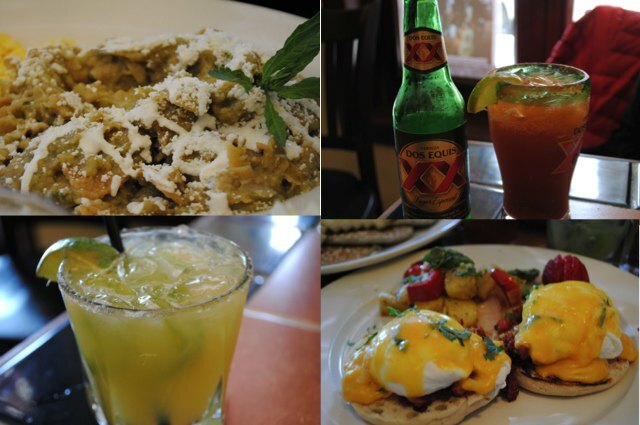 We previously did an article on just how much we love the chilaquiles at Carrera's. "The richness of the flavor mixed with the crispy texture gives you a surprise, deepening the flavor with every eggy bite" says it all! This pineapple marinated pork is made with a special chile sauce and is served on a soft corn tortilla with guacamole, cilantro and more! While Los Hermanos was made famous for their tacos, the chorizo quesadilla is secretly the locals' favorite. The chorizo is ground into delectable little pieces and served with stringy cheese and avocado. Mmmmmm. 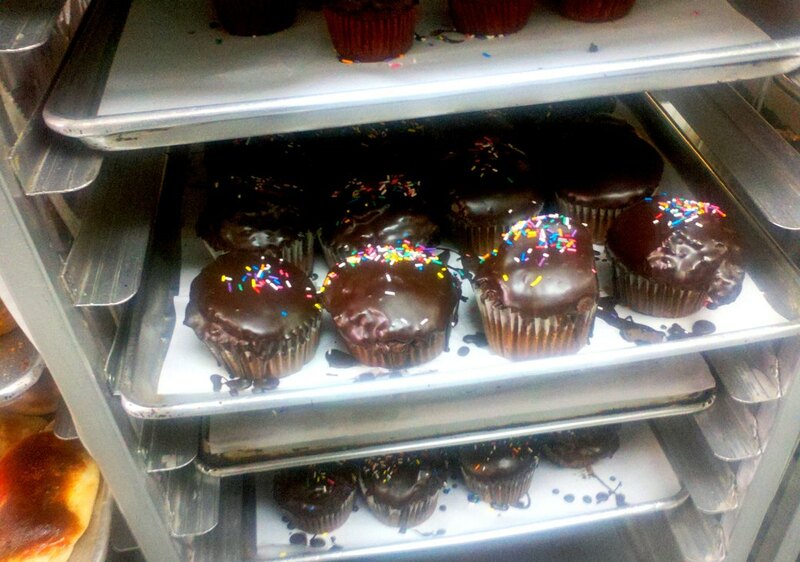 Some chocolate muffins from Gaby's Bakery. Be sure to grab one to go with your delish Cafe Con Leche! When you eat tons of amazing food you go into a food coma and really need caffeine. Gaby's Bakery is always stacked with Cafe Con Leche that's both affordable and served quickly. While you're there you might as well grab dessert. This Michelin-rated restaurant boasts the best Spanish food in Bushwick, but they've ventured across the Atlantic with their take on a Tex-Mex favorite: fajitas. Sizzling and tantalizing, these fajitas are a must-try. Chinanlta is not skimpy with the food. This hangover cure could easily be two meals...unless you're really hungover: then you better keep the portion to yourself. 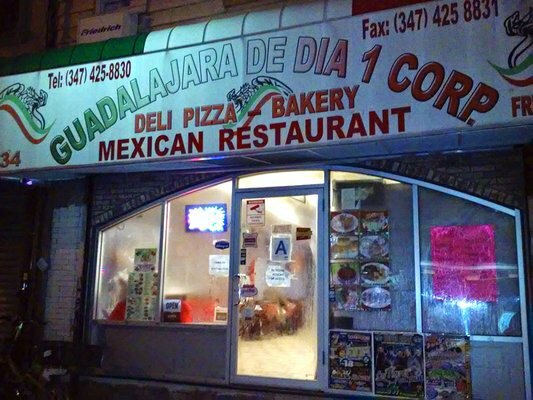 Although this place is technically in Bed Stuy, they deliver as early as 10 a.m. in Bushwick (sometimes before!) so you can get your fix well before the afternoon rush. Possibly the only vegan item we have on this list is also served in a vegan bar. This treat isn't cheap with the tequila and will definitely help take the edge off. 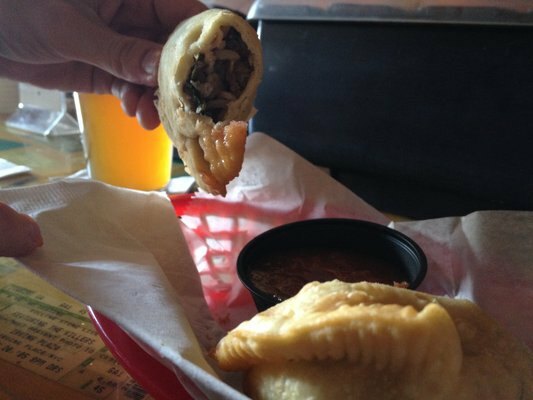 While enjoying your drink also try one of the vegan empanadas. The Philly-Cheese-Steak is an all time favorite. What's that you say? A burrito for less than $6 and it's perfectly salted and stuffed? 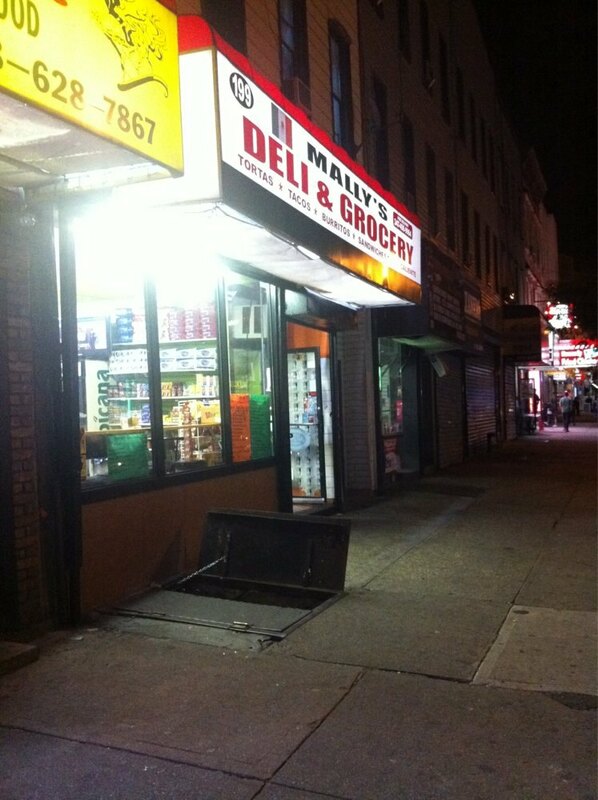 Anything is possible on Knickerbocker Avenue! 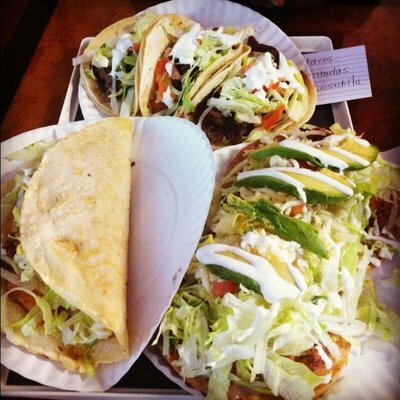 Drop by this local favorite and get one to go. 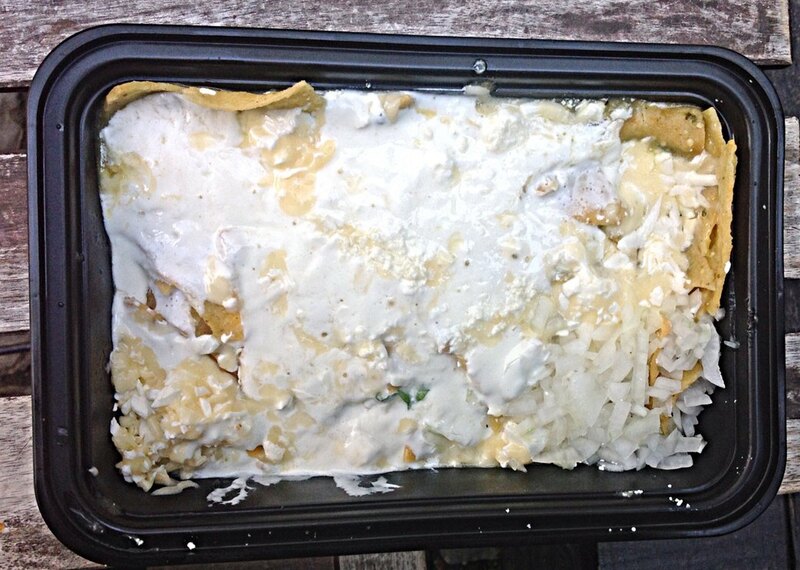 Then dive head first into the incredible experience of this Cesina burrito. When you're in need of feeling refreshed, this drink is here for you! 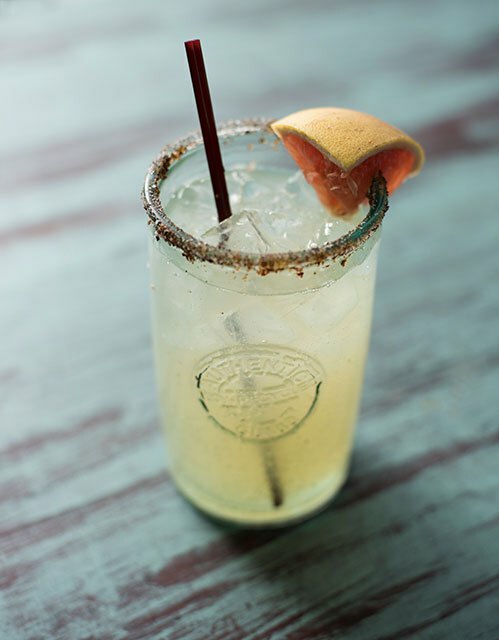 Grapefruit soda, mezcal, lime, and chili salt will give you the feeling you're on a beach. 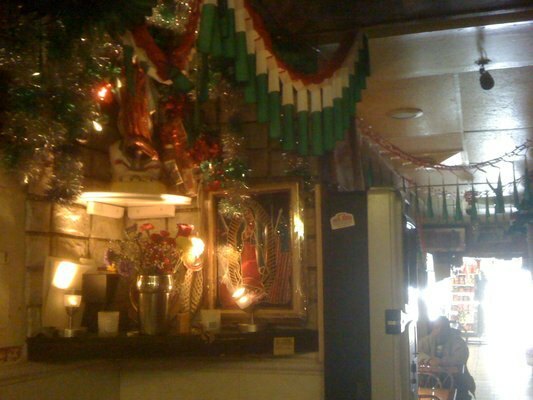 This Mexican deli has everything you could possibly want on the go. 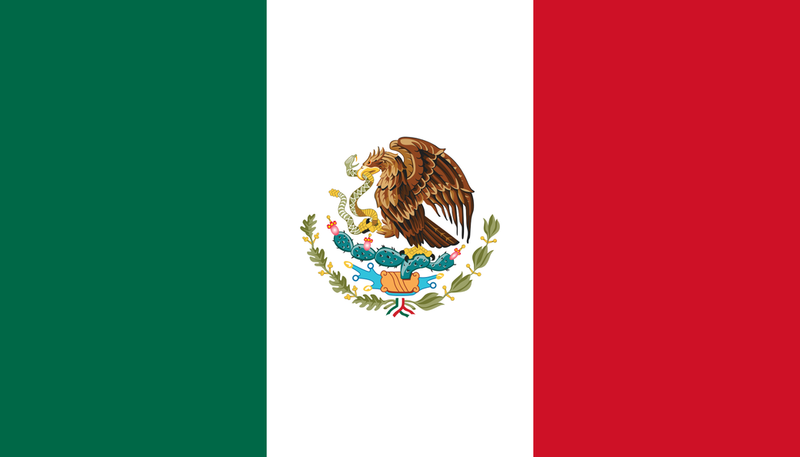 Their tamales are boiled to perfection so each bite comes with a starchy crunch.